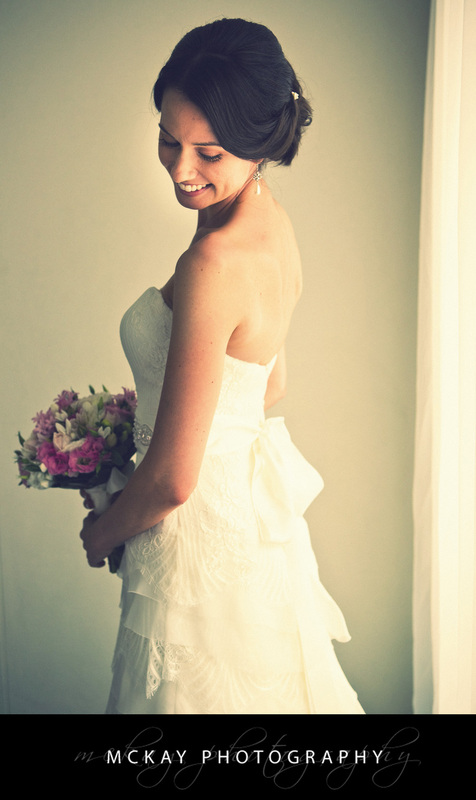 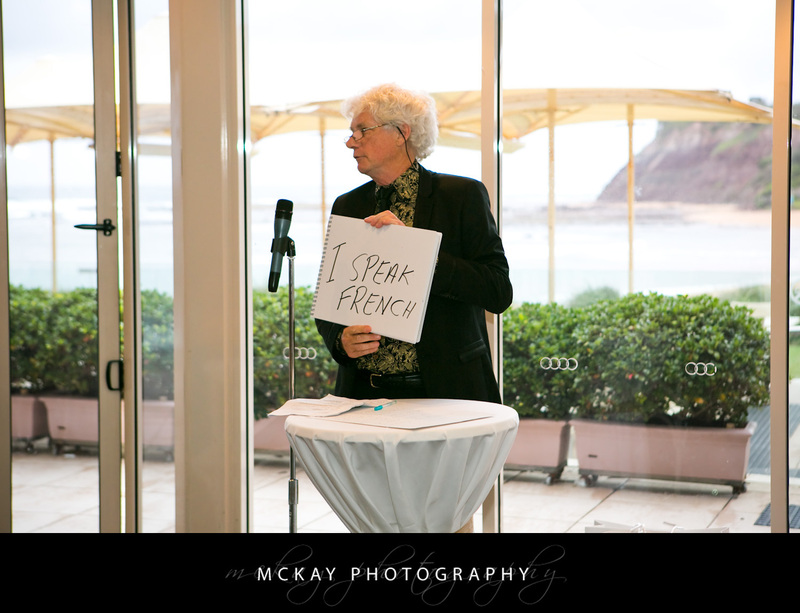 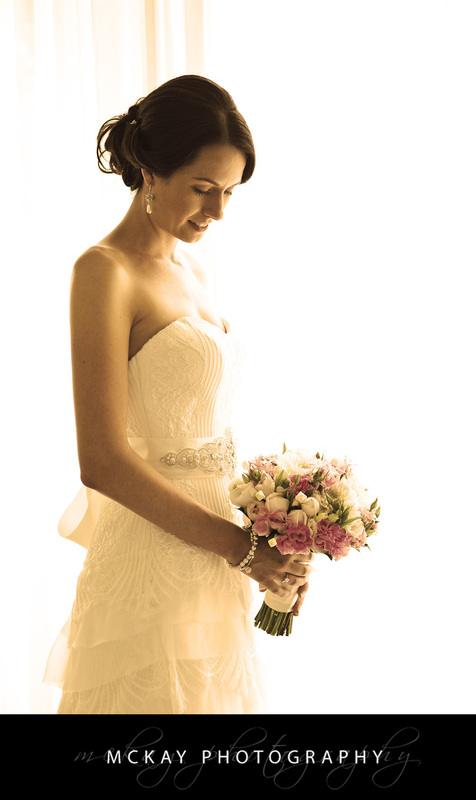 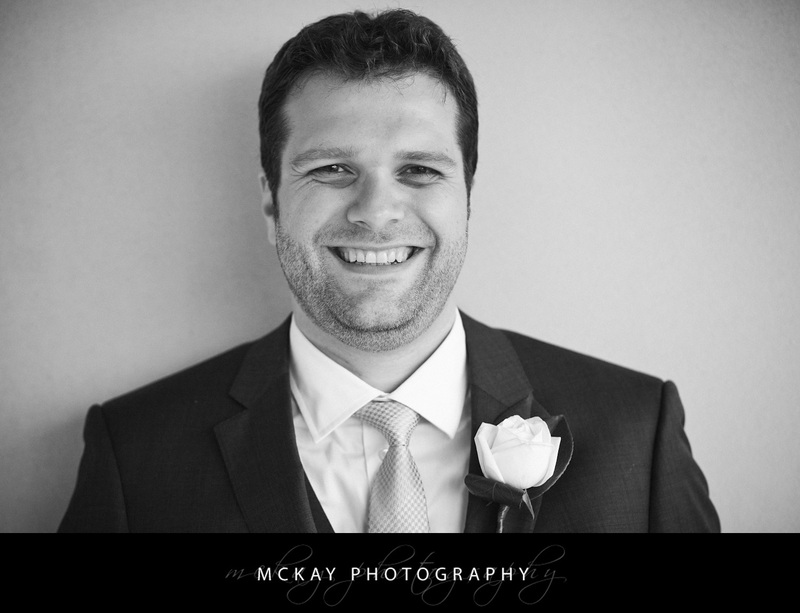 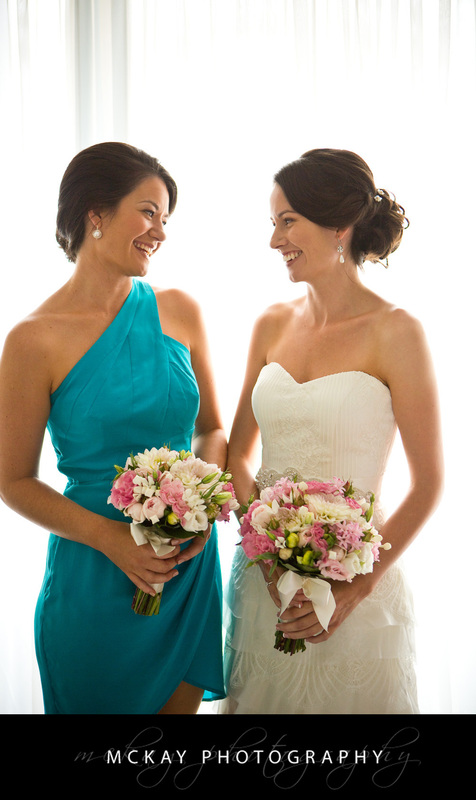 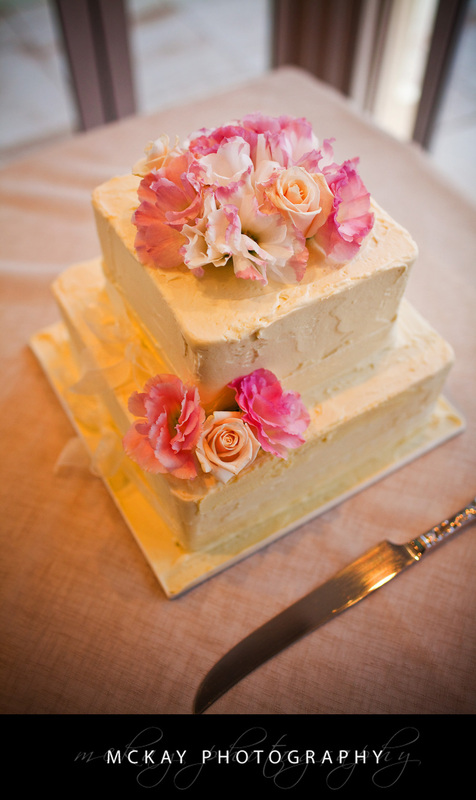 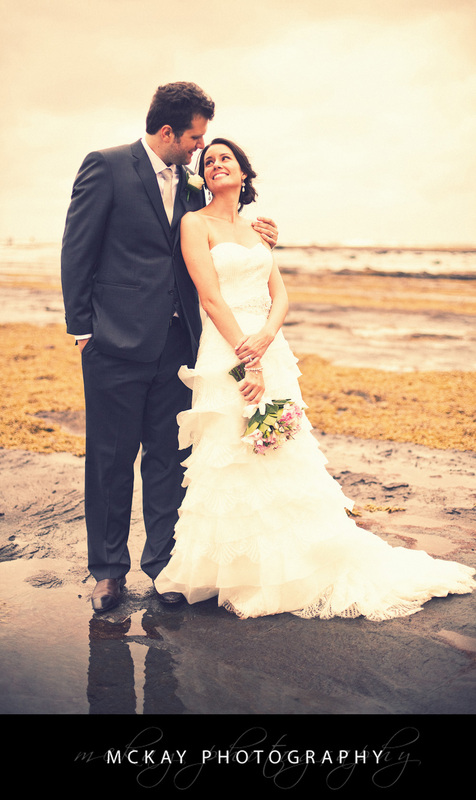 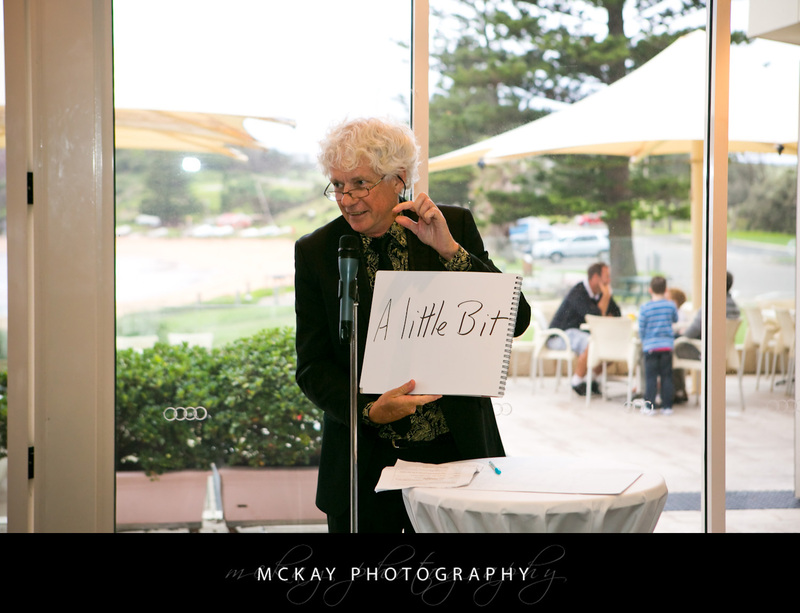 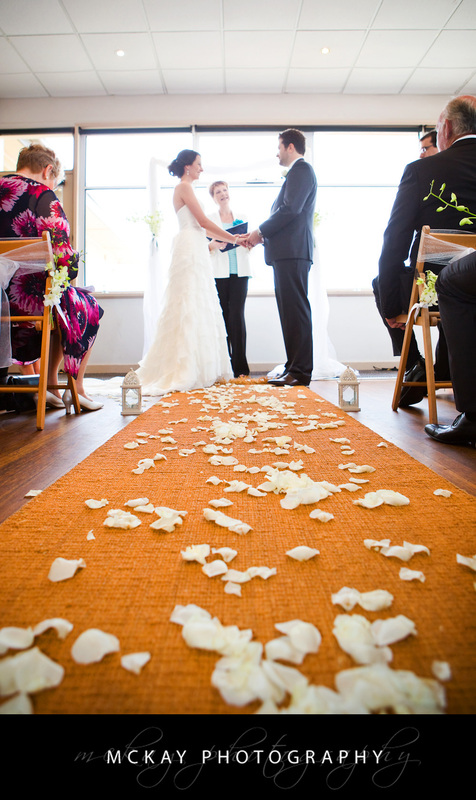 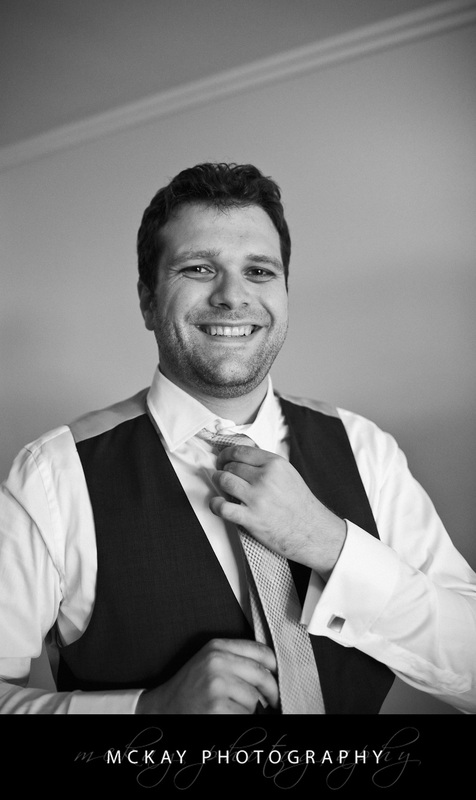 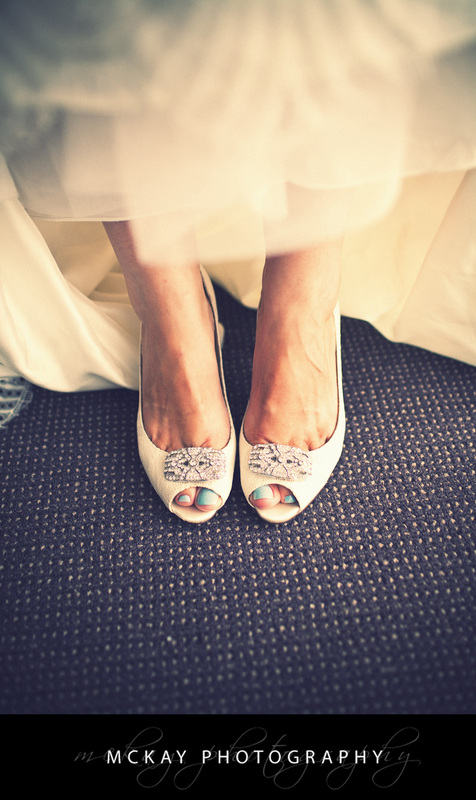 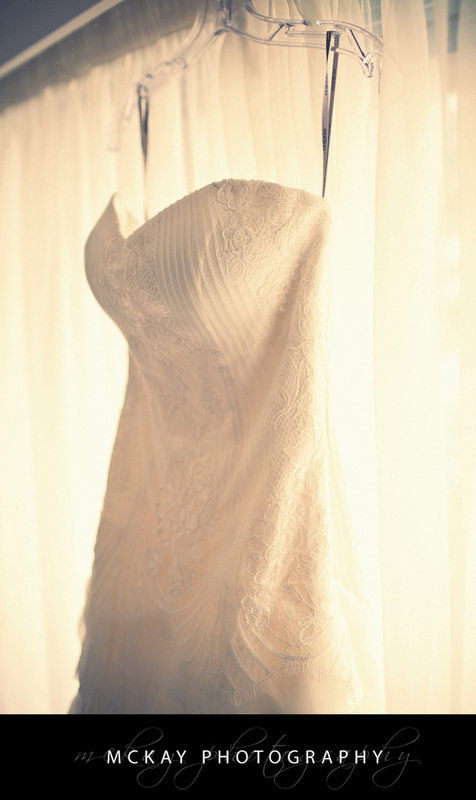 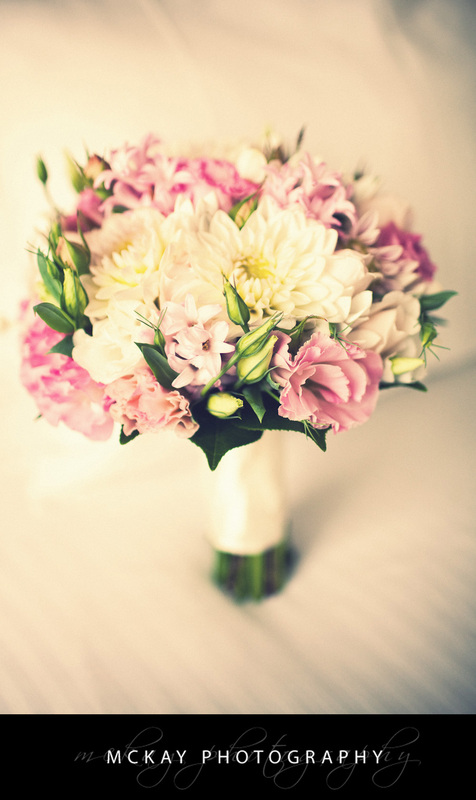 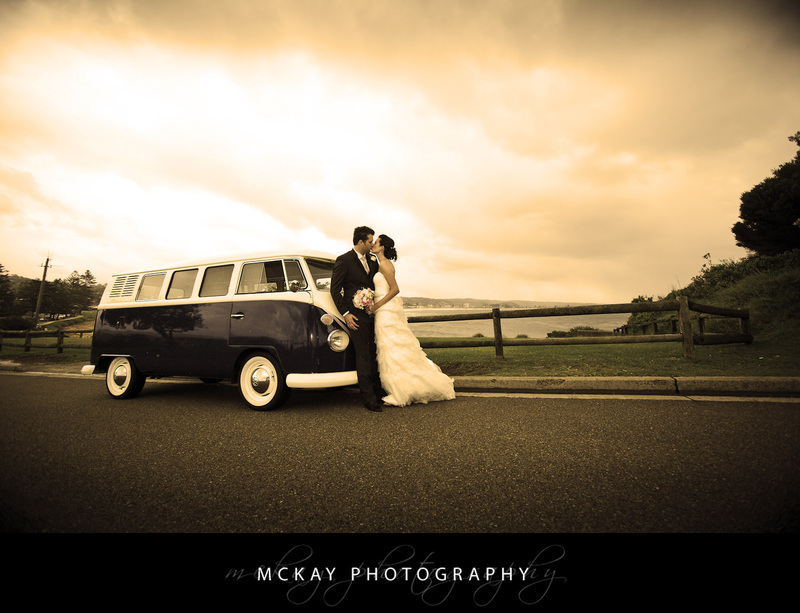 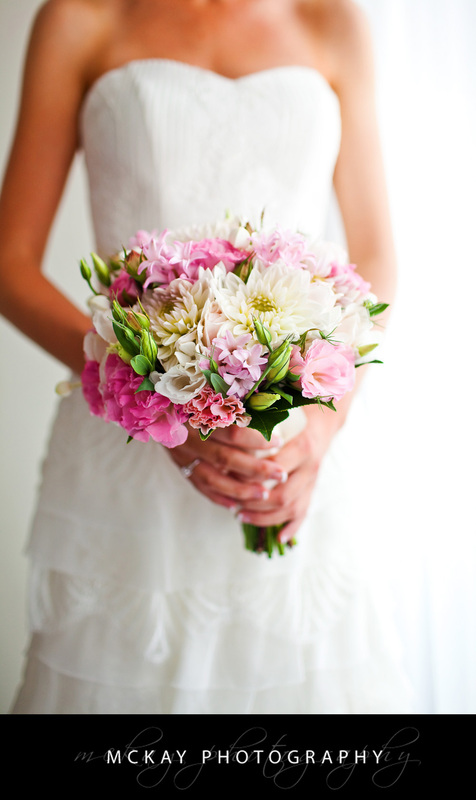 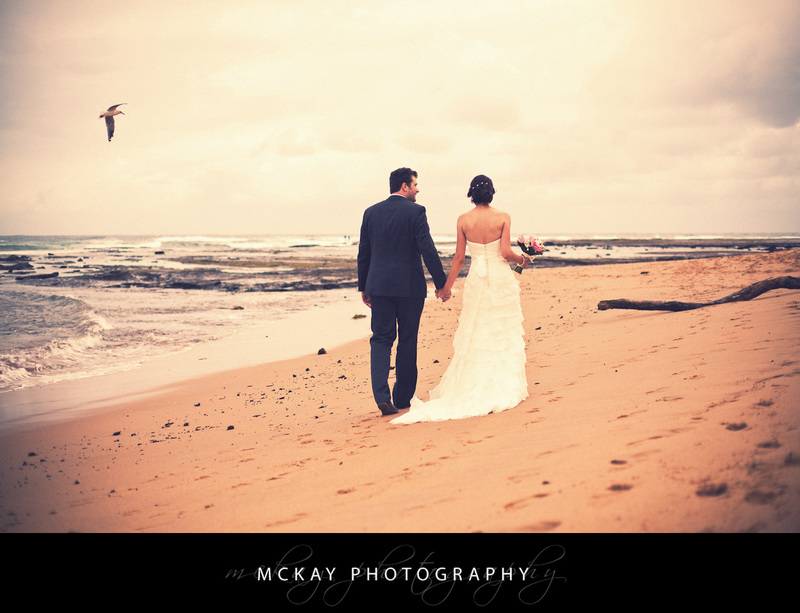 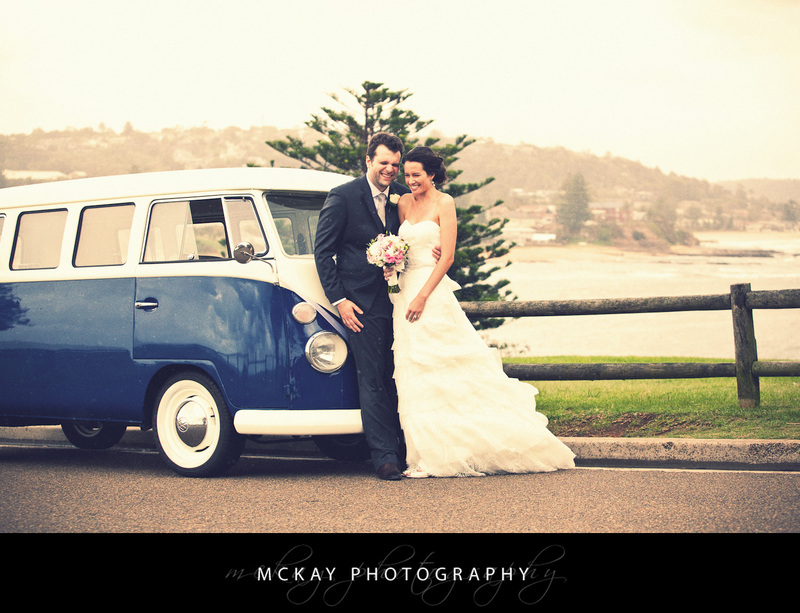 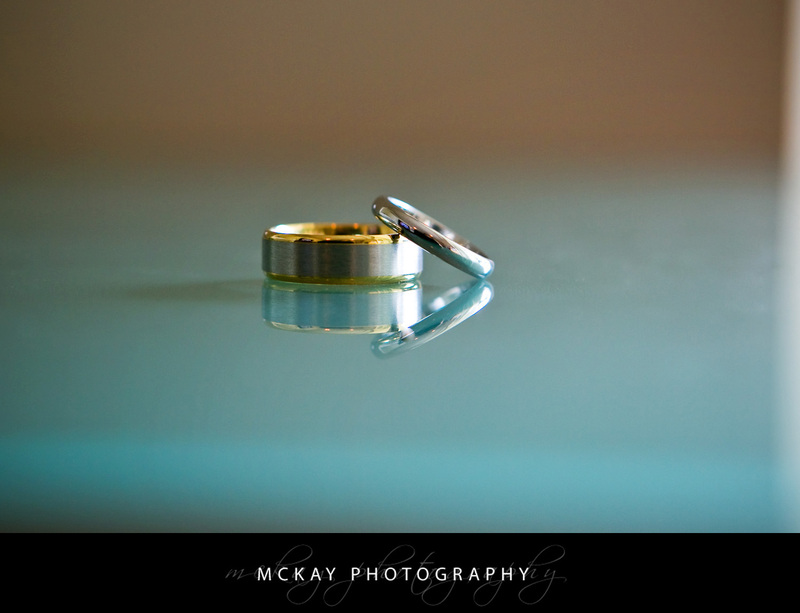 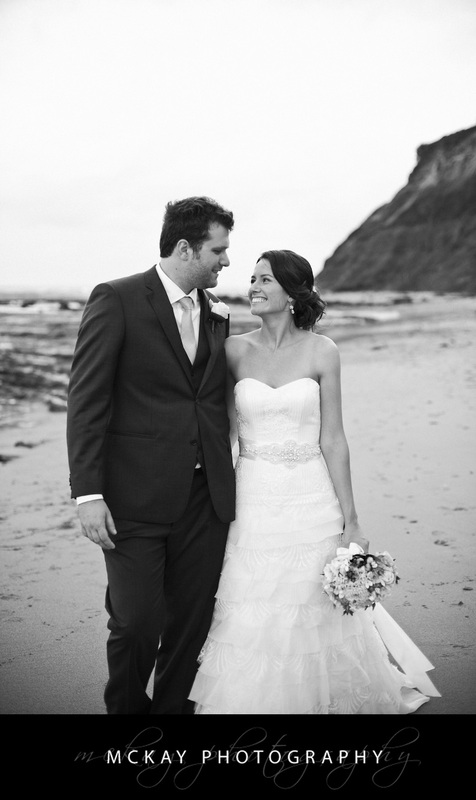 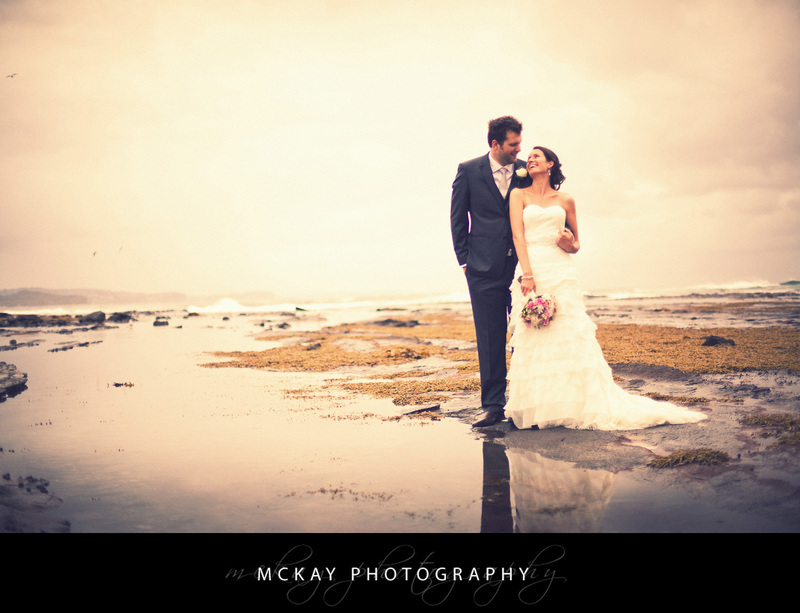 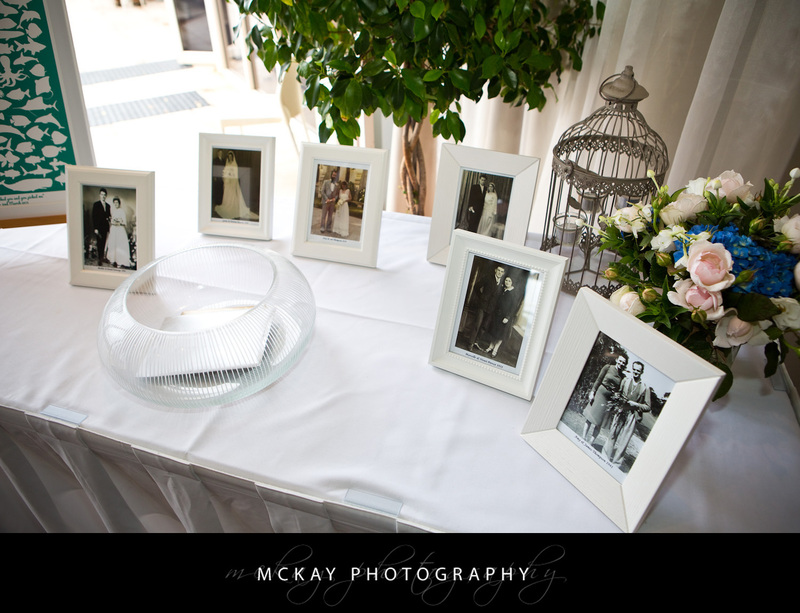 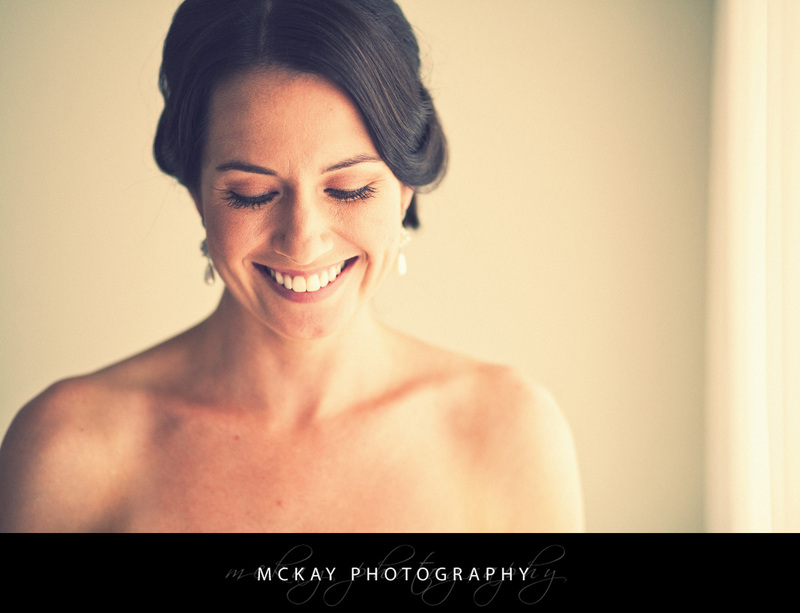 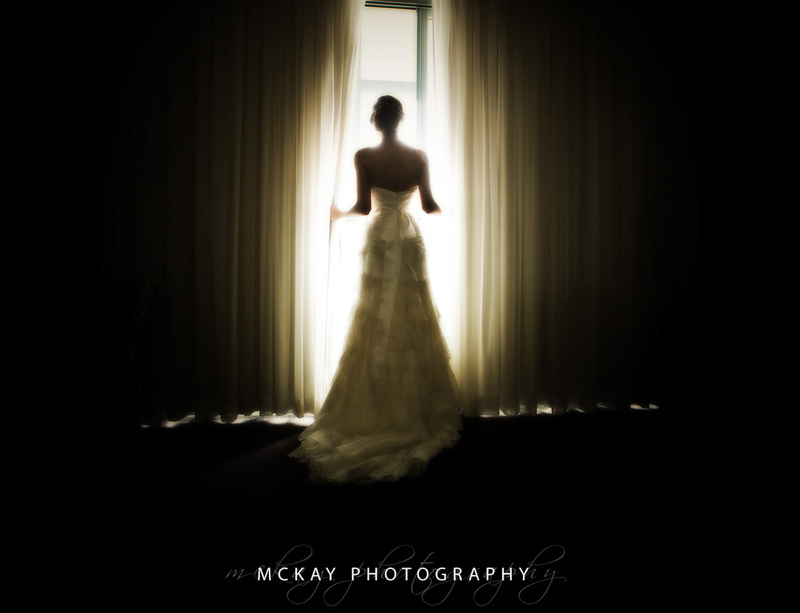 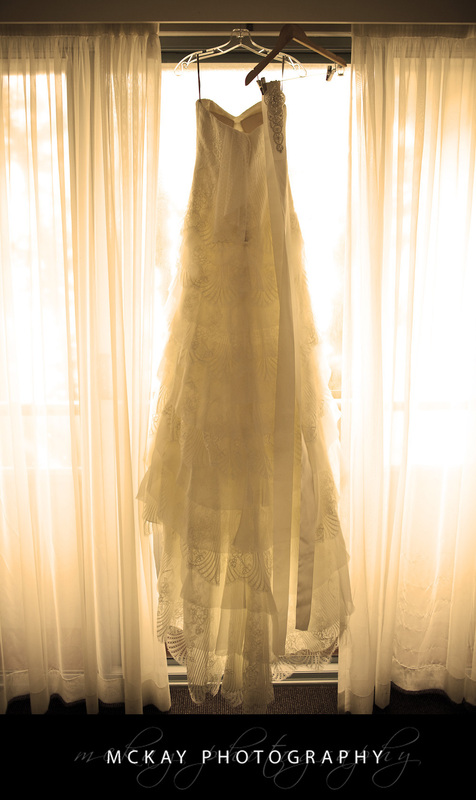 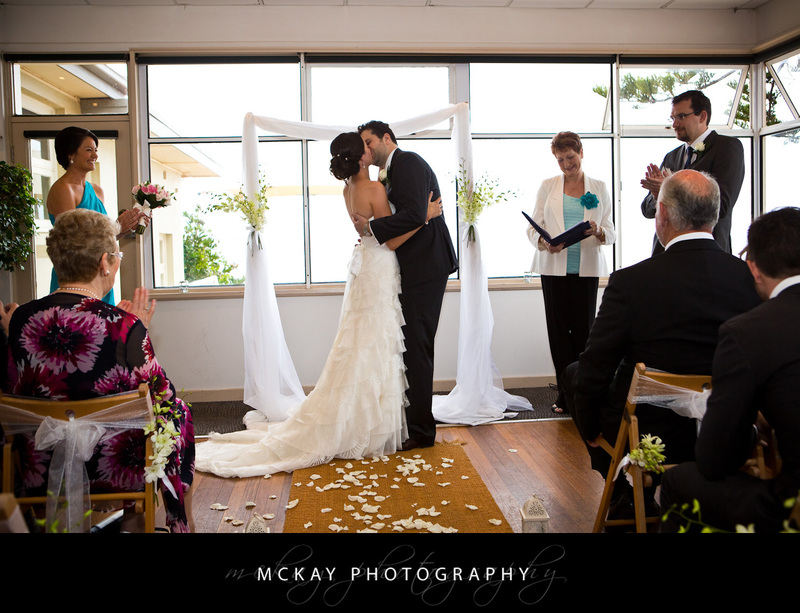 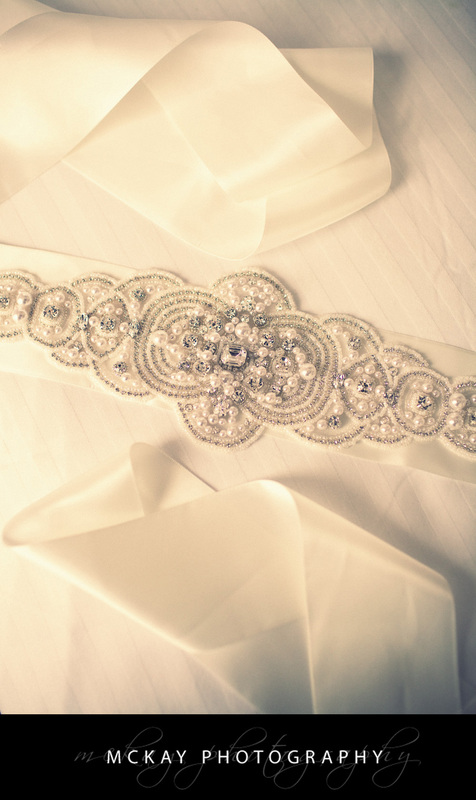 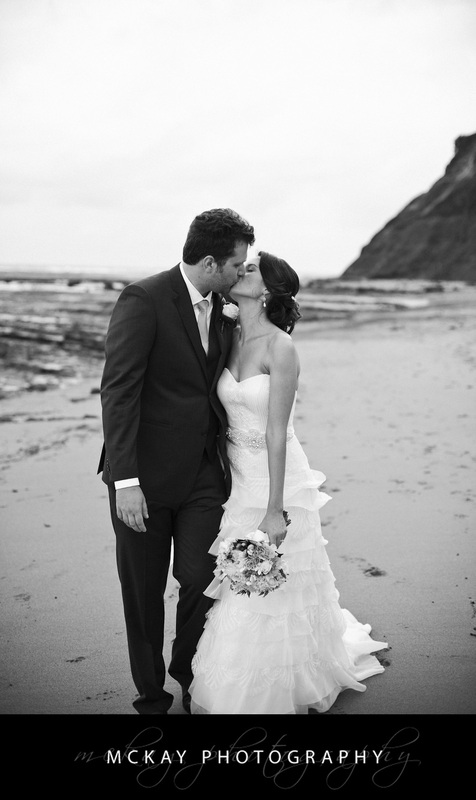 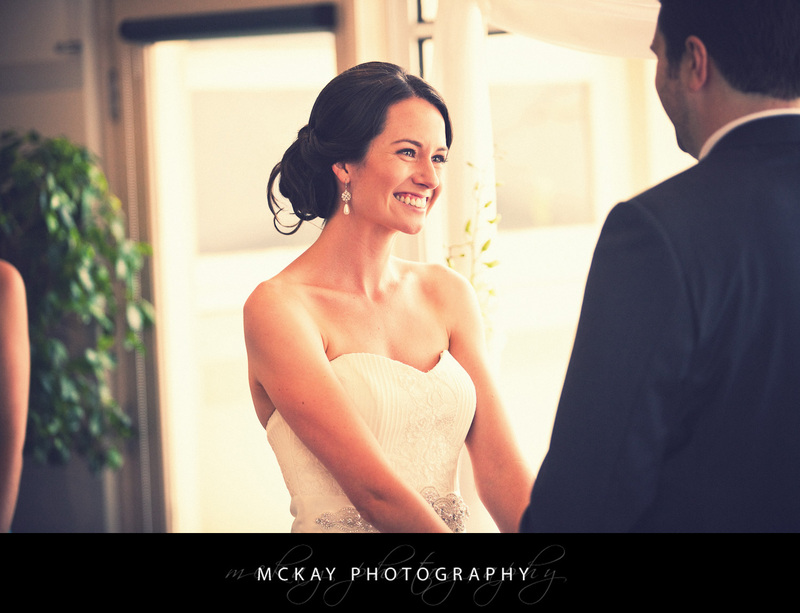 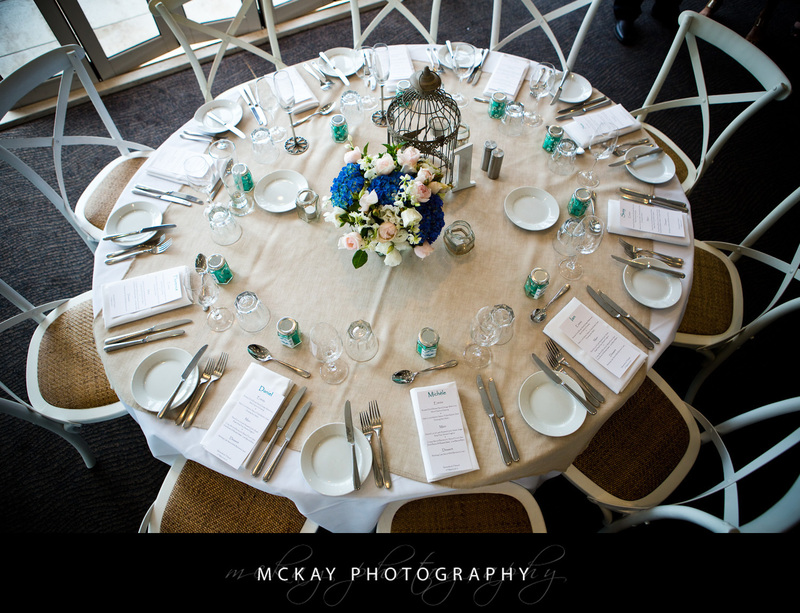 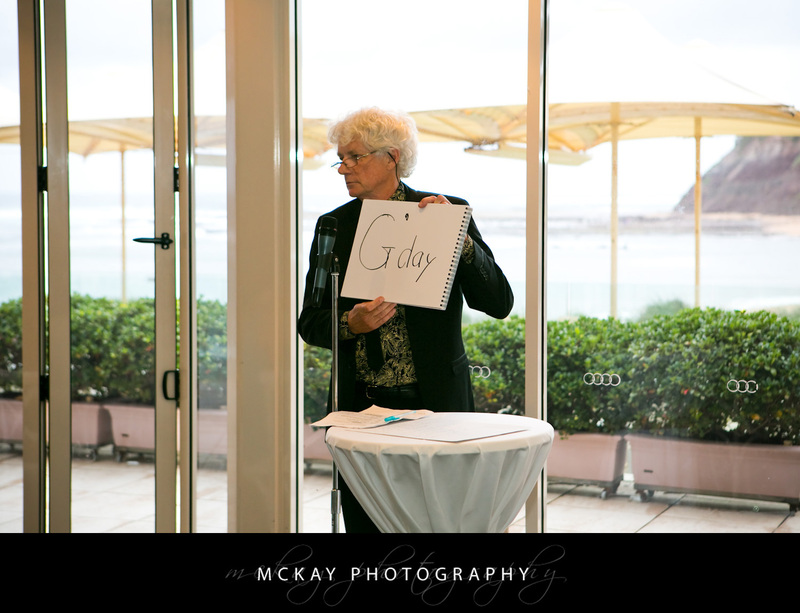 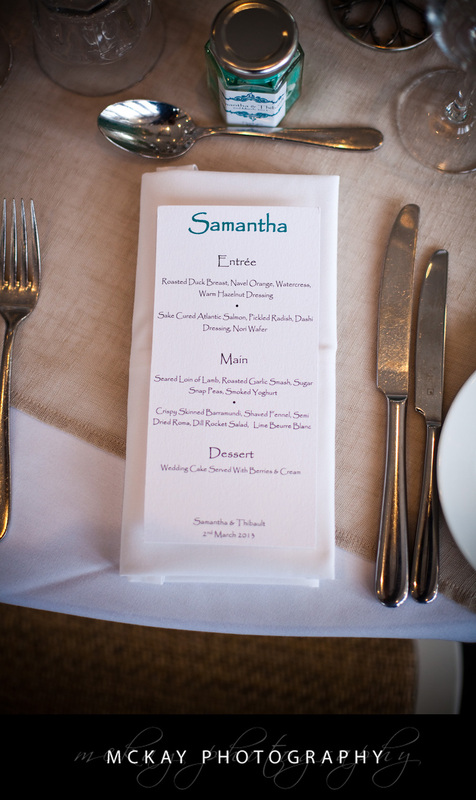 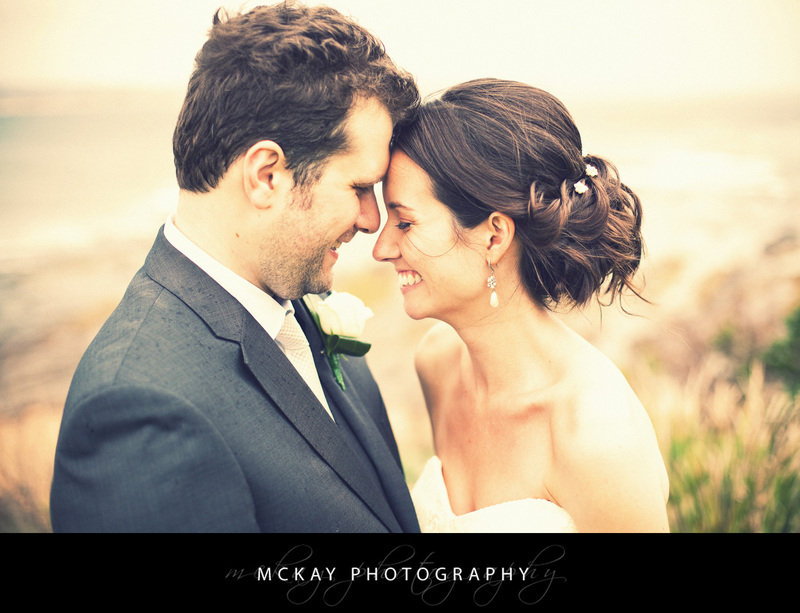 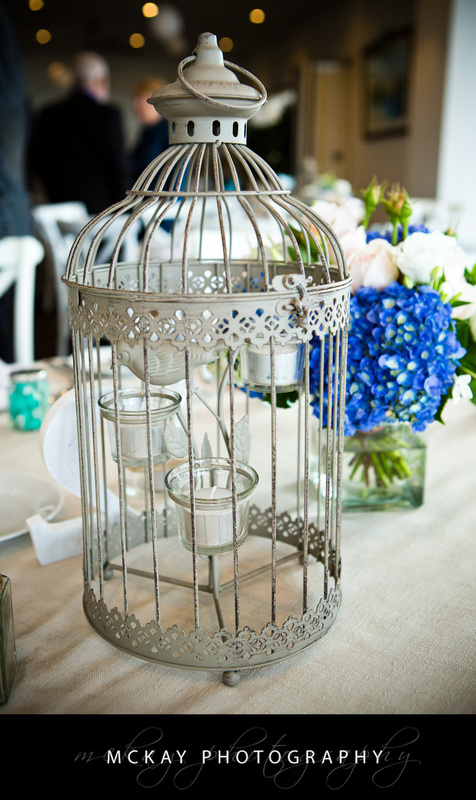 Samantha & Thibault has an awesome wedding day at Long Reef Golf Club. 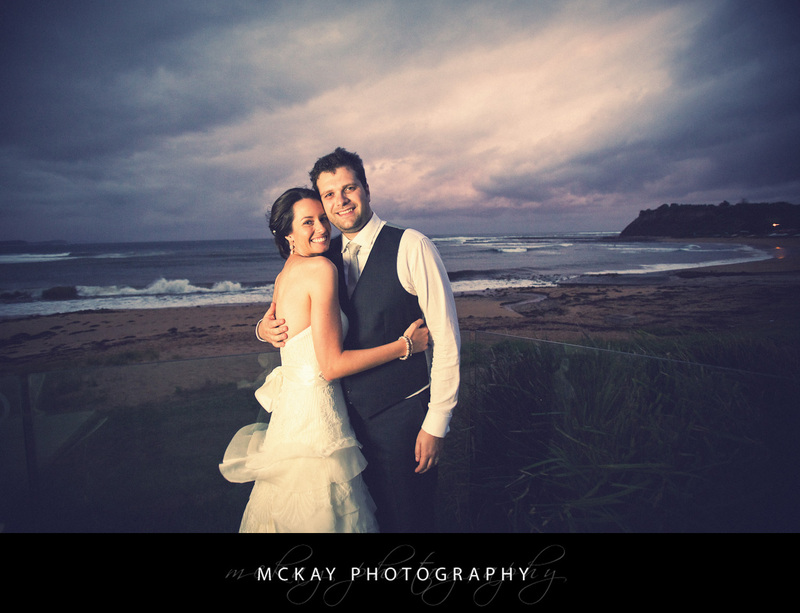 albeit with a little bit of rain and wind! 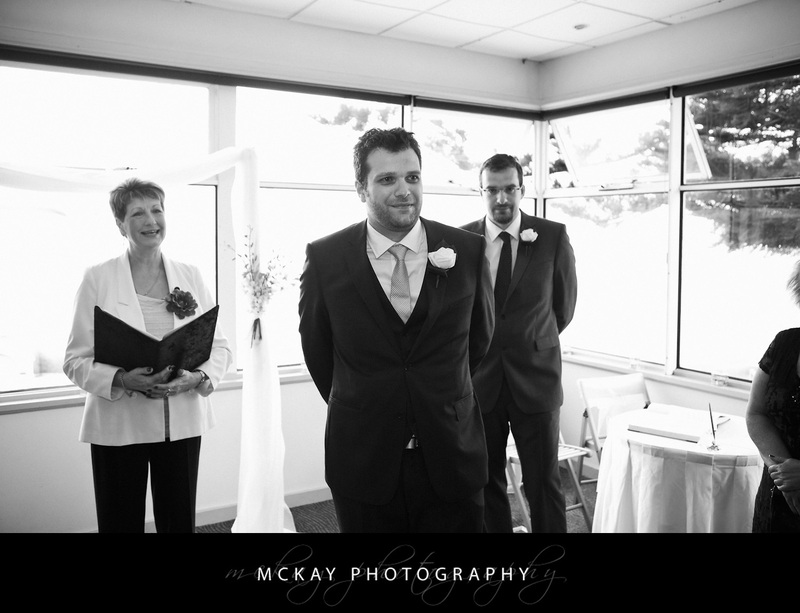 Thibault’s friends & family made the journey all way from France so the day had a lovely mix of accents, plenty of attempts at French by all the Aussies, and even some ‘traditional’ barn dancing towards the end of the evening. 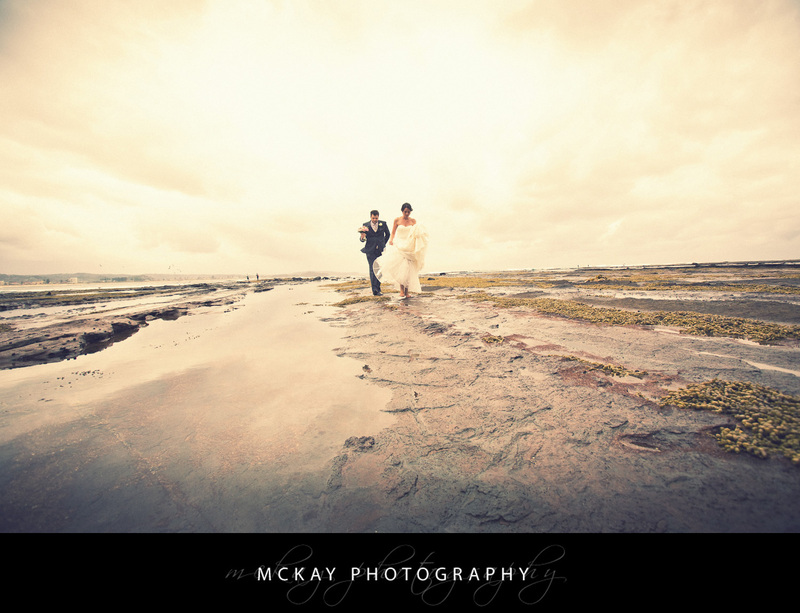 The ceremony was moved inside at Long Reef given the inclement weather but we braved the wind and showering rain for some awesome photos. 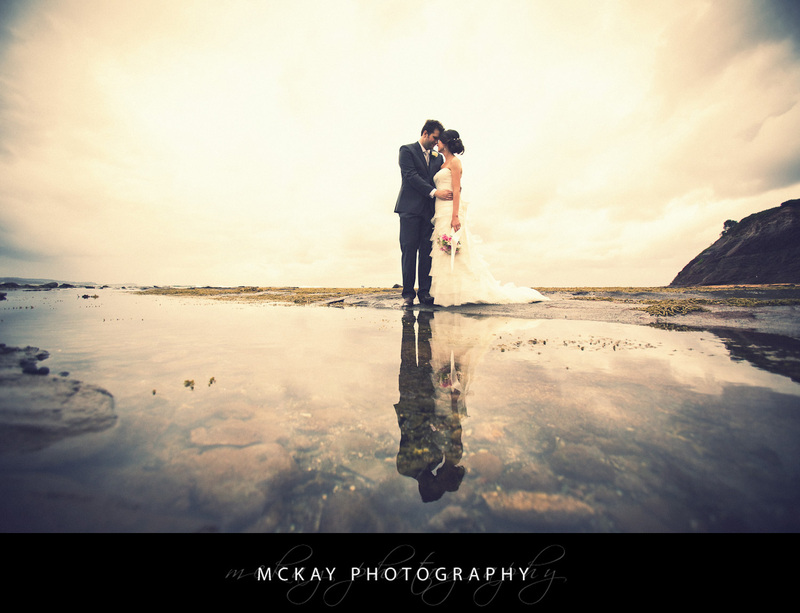 The combi was awesome and Long Reef at low tide offers fantastic reflections. 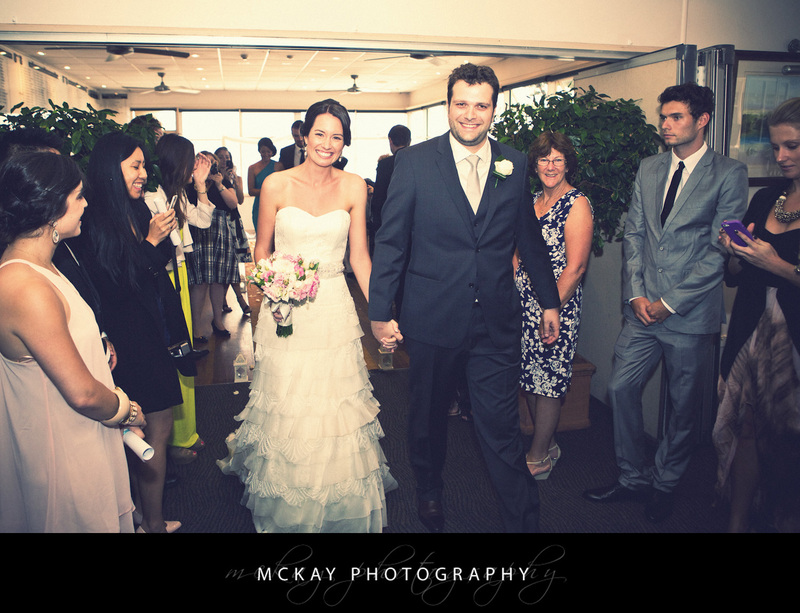 All in all a great day and congrats Samantha & Thibault! 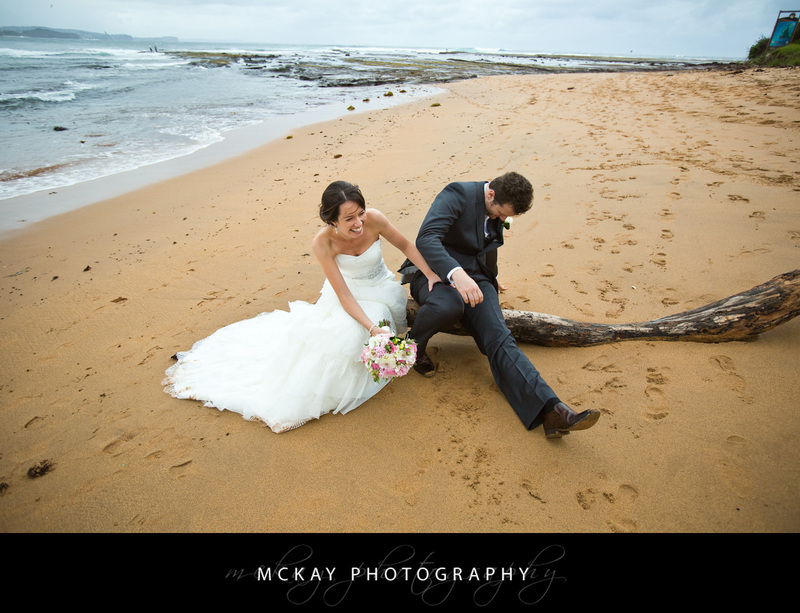 If you're going to do photos on a log - make sure you check the log wont move! 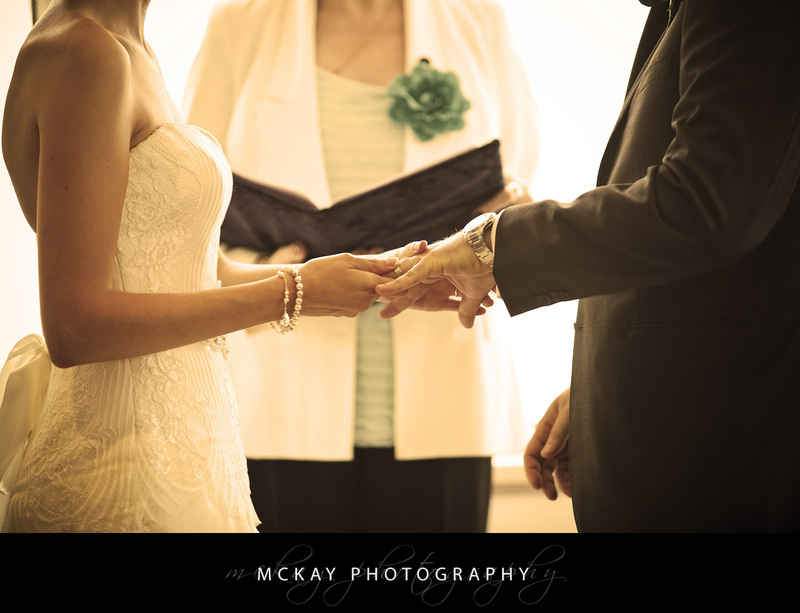 by Darryn McKay at June 7, 2013 .